sports bra! Black in color, this top draws attention to the back mesh detailing and front fitness fox logo in white. This seamless design ensures maximum comfort throughout your activities. your own design to our All Sports brand Racerback Sports Bra. The 90% Nylon and 10% Spandex material has anti-microbial and dry-wicking properties, for extra comfort even while you sweat. Color Multi-color optional, can be customized as Pantone No. Size Multi size optional: XXS-XXXL. PrintingWater based printing, Plastisol, Discharge, Cracking, Foil, Burnt-out, Flocking, Adhesive balls, Glittery, 3D, Suede, Heat transfer etc. Embroidery Plane Embroidery,3D Embroidery, Applique Embroidery, Gold/Silver Thread Embroidery, Gold/Silver Thread 3D Embroidery, Paillette Embroidery, Towel Embroidery, etc. Packing1pc/polybag , 80pcs/carton or to be packed as requirements. Delivery time 20-25 days after all details is confirmed. Payment termsT/T, Paypal, Western Union. 1. Founded in 1998, with full experiences of 15 years in manufacturing various kinds of garments. 2. 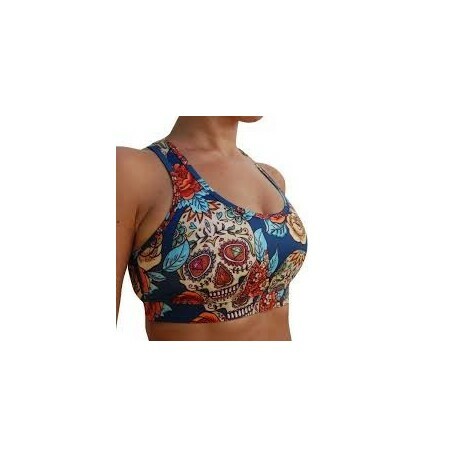 There is a good variety in our products and are elaborately designed, including Men's/Women's sportswear, gym wear, fitness wear, yoga wear, T-shirt, polo shirt, tank top, hoodie, pants, and shorts. 3. Providing OEM and ODM services. 4. Located in Sialkot Pakistan, which is nationwide known as textile industries, we always supply the best quality product at a reasonable price. 5. For your convenience, we provide several payment methods to make our service more convenient and secure, such as Western Union, Bank Transfer, and Paypal. Right People to work with Sialkot Fitness wear! 1. Strict quality control process with strict standards. 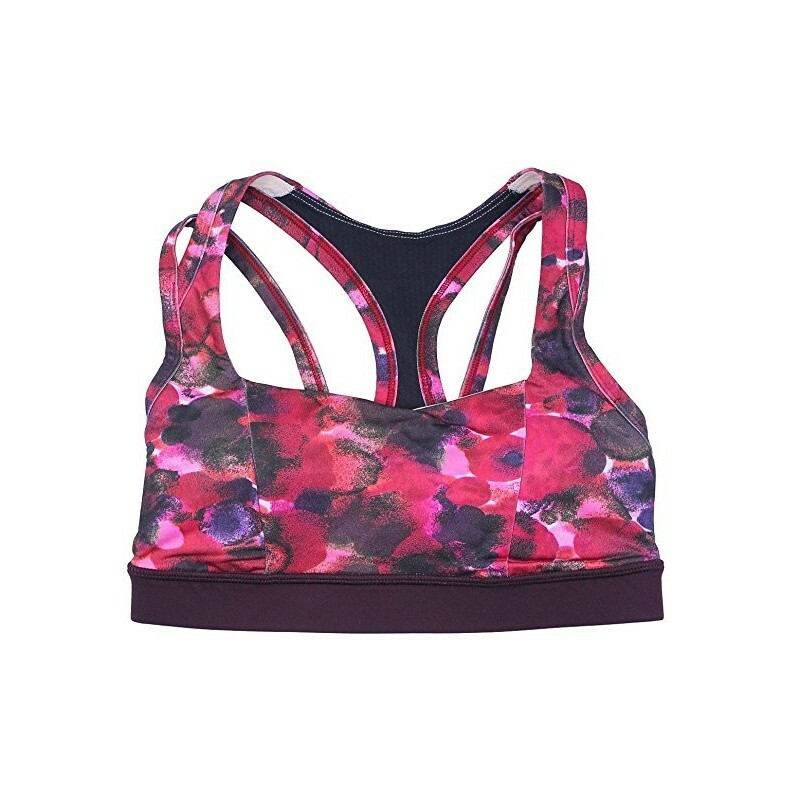 Women's Sports Bras | Champion & Women's Sports & Training Bras Sports Bras from Under Armour, adidas, Nike, Reebok are always a great partner in the form of a manufacturer. Sialkotfitness wear showed me the sample Branding service, each step update, I don't have to leave my laptop. everything comes smoothly. Benefits of e-commerce, distance are no problem, confidence is a reality.